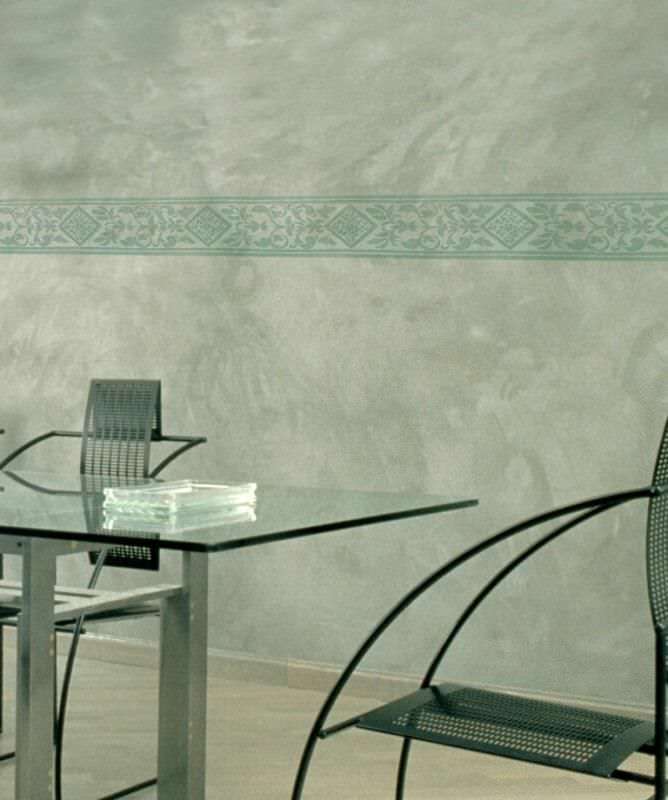 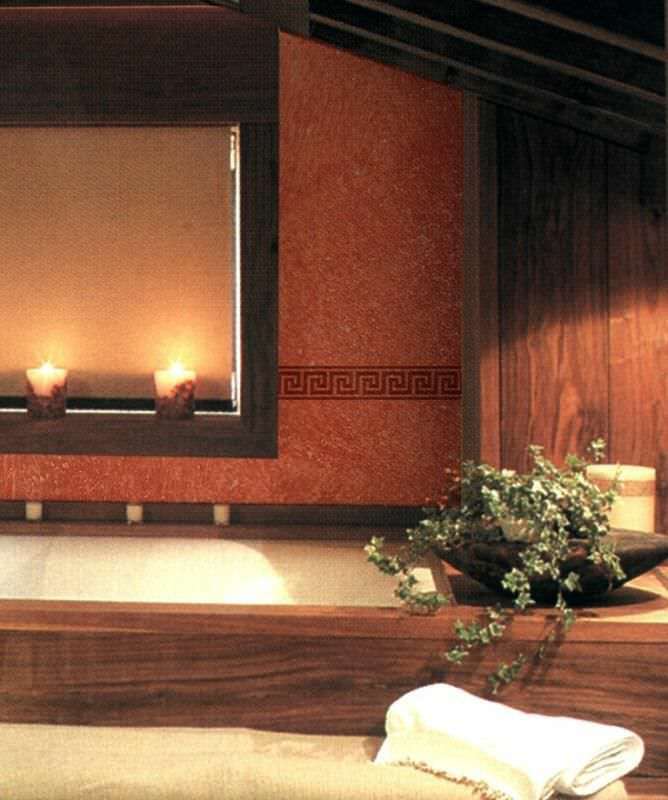 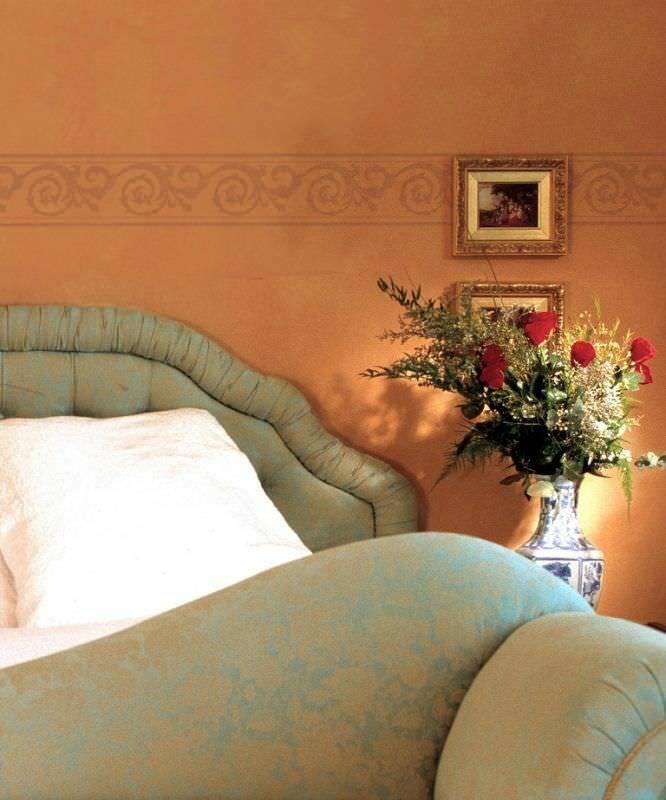 Fai Decor is a new decorative effect for walls made of natural oxides and resins in water emulsion. It is a product with an high transpiring quality. 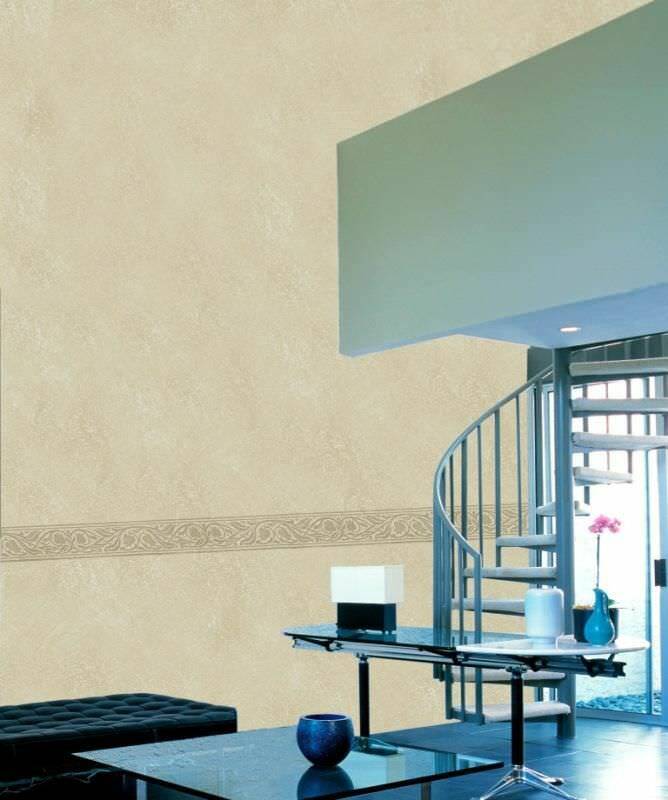 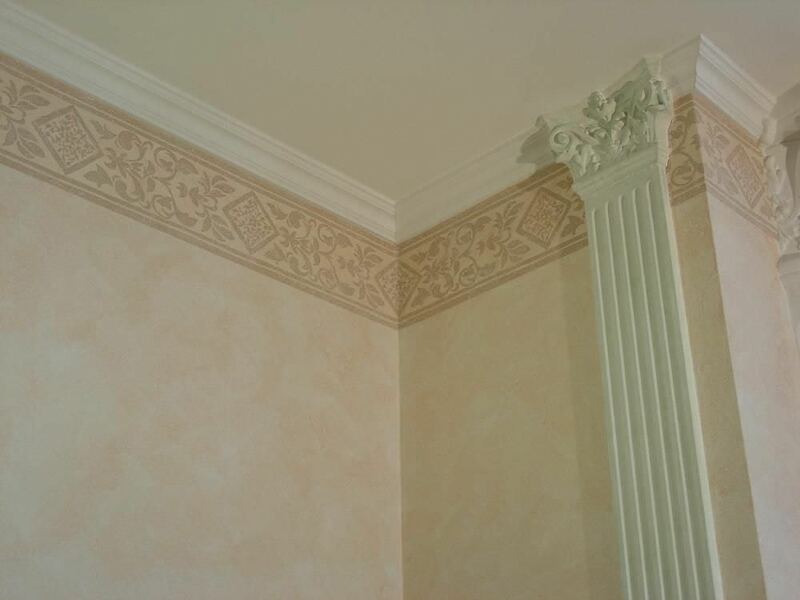 The beauty of Reinassance palaces is reviving thanks to this prestigious antique effect finishing, innovative for its excellent qualities and easy applicating method.